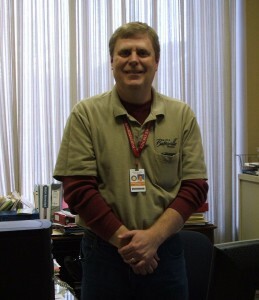 Welcome to the City of Batesville Safety Department. 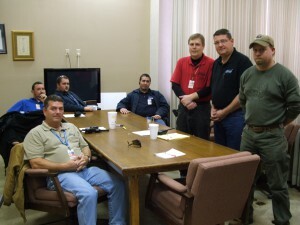 Our mission is to ensure the safety & welfare of all employees working for the City of Batesville. The City of Batesville Safety program is implemented through the use of written safety procedures, health & safety training, personal protective equipment (PPE) as well as Safety Incentive & Accident Prevention programs. 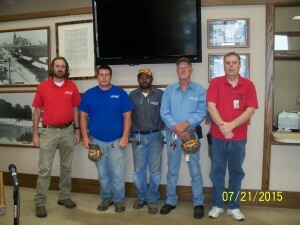 awards by the Safety Committee.